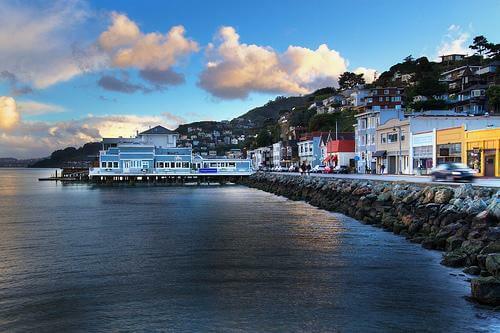 Located at the base of the Golden Gate Bridge, Sausalito was founded as a shipping port during World War II and served as the primary production site for the celebrated Liberty Ships. 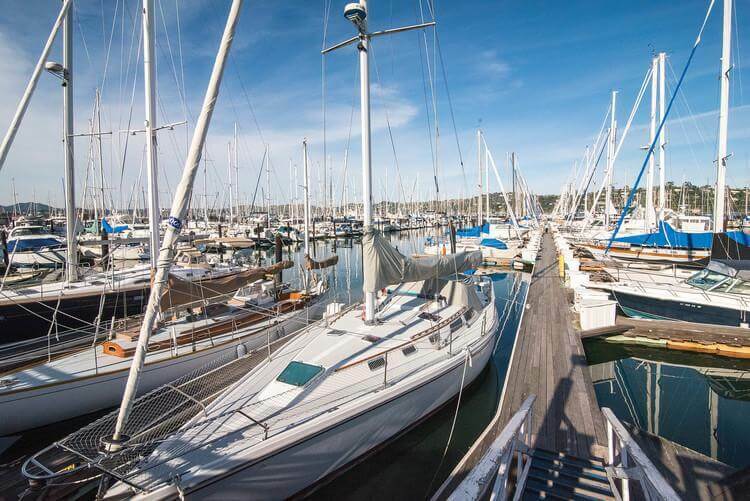 That nautical tradition continues as the nexus point for the region’s sailing fleet, making Sausalito a sought-after destination for boaters and visitors who are drawn to the waterfront community’s breathtaking views and beautiful homes. 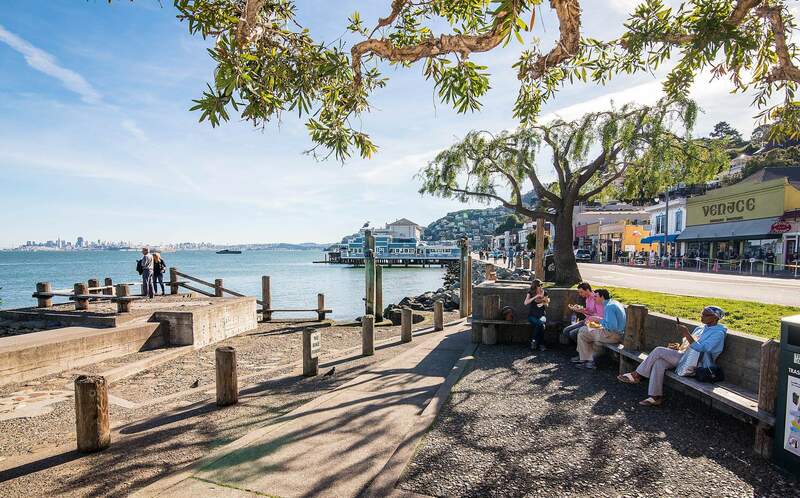 Sausalito showcases a broad range of architectural styles from large, Spanish-style estates to a long-standing community of houseboats. The Blue & Gold Ferry travels regularly from Sausalito to San Francisco, making this an enjoyable commute to SF. Arts abound in Sausalito. 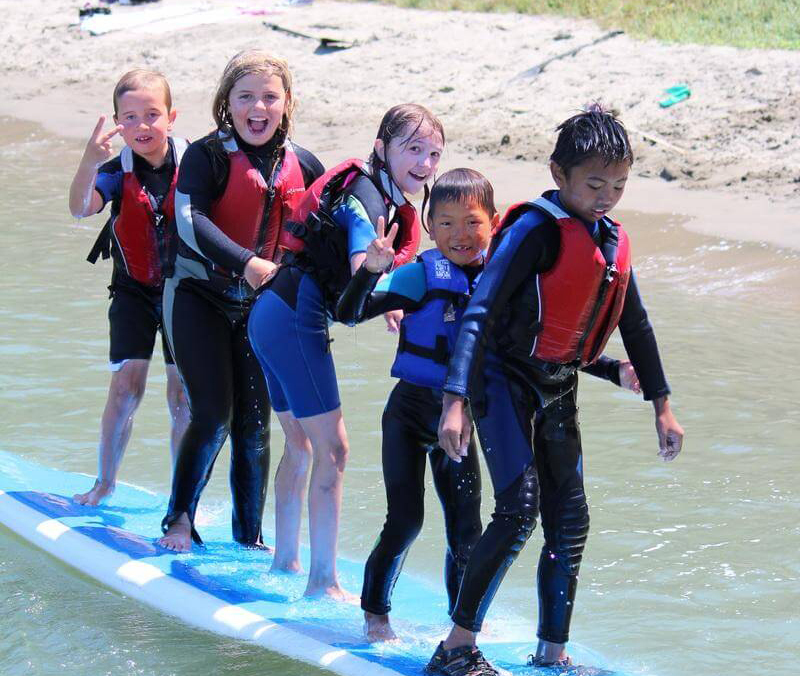 Don’t miss the annual Sausalito Art Festival. The annual festival draws artists and collectors to one of the country’s most prestigious art showcases. Likewise, jazz concerts and outdoor movie nights at Robert Sweeny Park welcome families to bring a picnic, some blankets and enjoy an evening under stars. 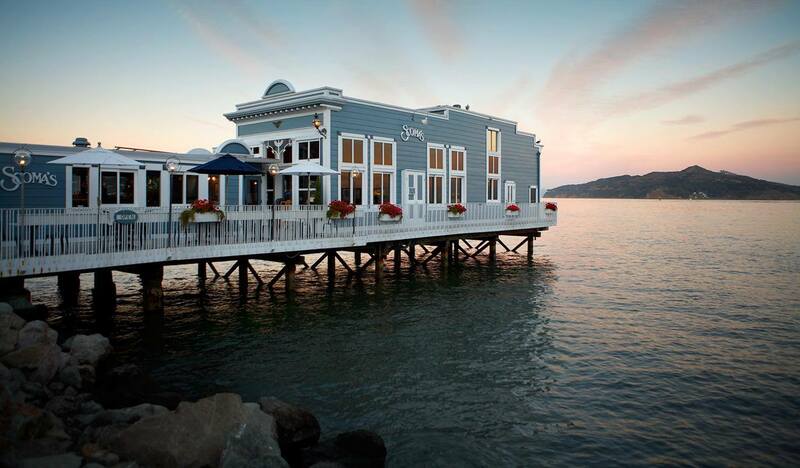 Nightlife in Sausalito features a lively restaurant scene, including Bar Bocce (wood-oven pizzas and bocce ball overlooking the Bay), Copita (modern Mexican with an endless array of tequilas), and Fish (casual seafood at picnic tables while sittin’ on the dock of the Bay). 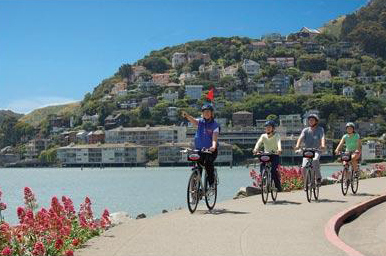 A special treat occurs when the town converts Bridgeway Avenue (the main artery through downtown Sausalito) into a pedestrian path, inviting cyclists, runners, and visitors to casually stroll among the shops, restaurants, and cafés. 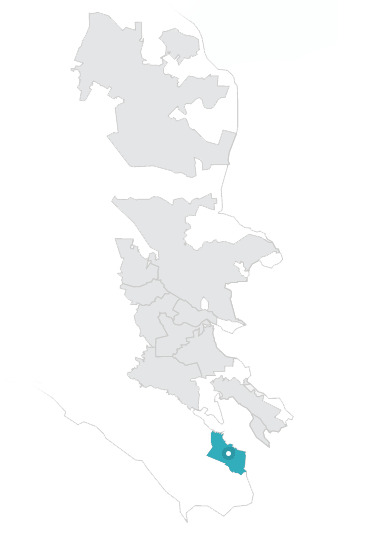 As for education for Sausalito residents, there are two K-8 schools (one is a charter school) and high school students attend Tamalpais High, a highly regarded public school in nearby Mill Valley.